Which Hazards Should Concern you? Having trees on your property is a beautiful way to combine humans and nature, and a constant reminder of where we all come from. When these trees can pose a physical threat to our persons or property though, that can create a dangerous situation. Knowing if your trees pose a safety risk is important, especially as if seen to know the threat they pose and doing nothing about it can find you held accountable for any accidents or injuries occurred as result. Knowing where and how your trees will grow is important. Often when buying a property with a tree in place, we don’t think to assume how its growth will go. Certain species of trees are knowing for more foliage, where others may have weak trunks for particular Florida weather. St. Cloud Tree Service beings you the means of an experienced assessment, knowing the trees, the soil, and the growing habits of the two combined to paint you a fairly accurate portrayal of how your trees will eventually shape out to be. This gives you a good idea of whether or not they can pose future hazards. Whether due to the soil, or a lack of foundation underneath, the connection of trunk and soil may become compromised, and depending on the side of the tree this can pose a major issue. The top weight of your tree can eventually overpower the strength of the foundation, and before you know it, your tree is no longer vertical. St. 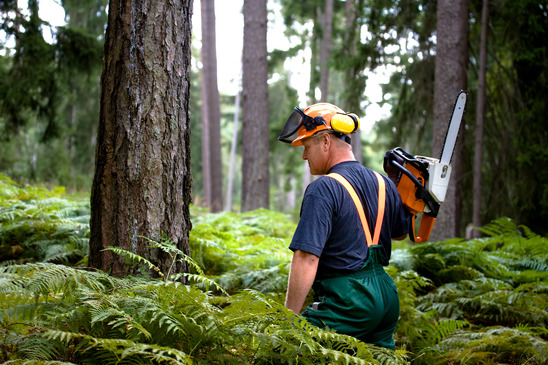 Cloud Tree Service brings you the expert service you need to provide inspection of both trunk and soil, and ensure that your options are clearly laid out, whether the tree can be saved, or should be removed in advance. 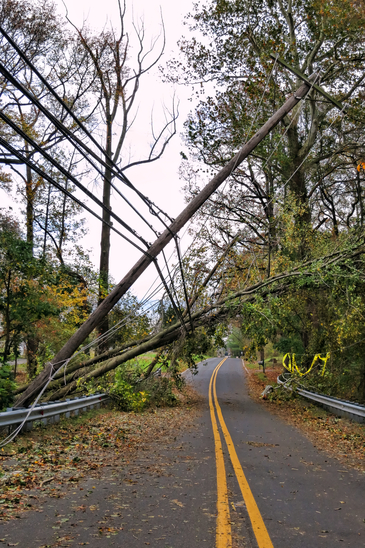 Whether storms or leaf weight or otherwise, certain supporting boughs and branches may slowly begin to bend past their threshold and threaten breakage. 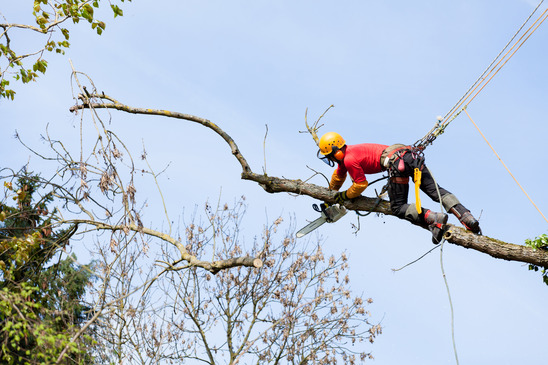 As some boughs can weigh hundreds of pounds and be tens of feet in the air, this could cause significant damage to whatever and whomever they may happen to fall upon. If you feel your St. Cloud property tree is in risk of having a branch or bough break off, we invite you to call St. Cloud Tree Service at any time for a full assessment, and removal of the bough or branch if necessary. We often don’t think of the amount of stress put on our trees the weight of leaves cause. We assume that a tree won’t overgrow it’s own limitations, but this can happen with regularity. Several hundreds of pounds of leaves grow on your average tree, and the right mixture of wind or even rain can cause the branch to buckle under the weight. This can be unfortunate for anyone or anything found underneath. St. Cloud Tree Service brings you an experienced service that will keep the weight of your trees at a manageable, and safe level for your St. Cloud property.